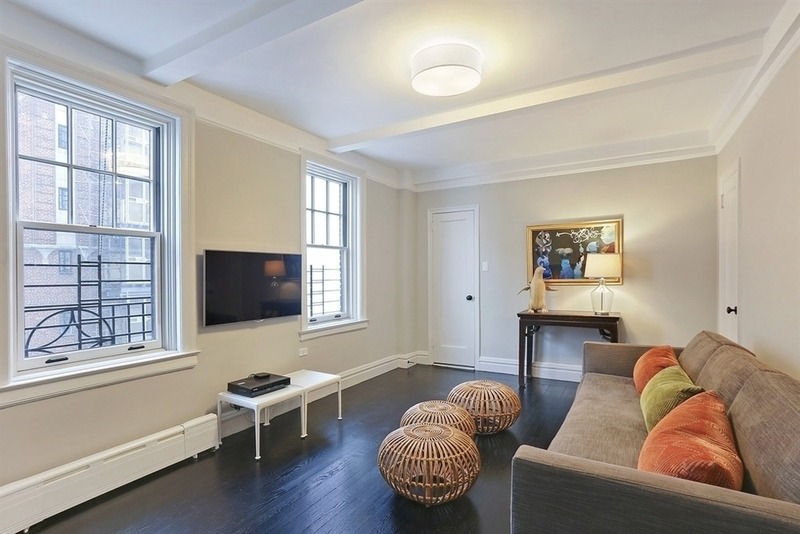 Funnyman Seth Meyers has just scored himself a sprawling duplex spread in Greenwich Village. 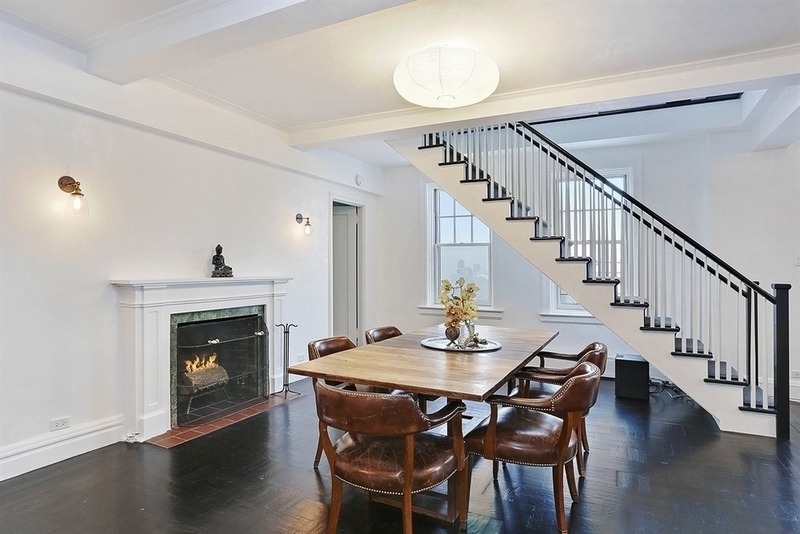 According to city records released this afternoon, the comedian and his wife Alexi dropped $7.519M on the 3,200-square-foot co-op at 32 Washington Square West, a prewar construction that sits at the northwest corner of the beloved Washington Square Park. According to the listing, the apartment boasts five bedrooms, 4.5 baths, excellent light through its 26 windows, four exposures, two wood burning fireplaces, a chefs kitchen, a supersized living/dining room setup, and much much more. Incidentally, this apartment is no stranger to hosting A-list celebs. The home was previously owned by actress Mary Louise Parker—she sold the spacious pad for $7.75 million in 2013. The home’s interior is highlighted by beamed ceilings, luxurious Venetian plaster walls and moldings, and richly stained oak floors. Oversized windows infuse the duplex’s 10 rooms with plenty of light. An efficient, eat-in chefs kitchen has been outfitted with a Wolf range, Sub Zero appliances, and a large walk-in pantry. A second sitting area with fireplace can be found on the top floor just off the master bedroom. Two more of the five bedrooms can also be found on this floor. Meyers and his wife will also enjoy a kind of quiet that doesn’t come often (nor cheap) in NYC. The co-op occupies two floors of the demure 15-story building, in which there are only two apartments per floor. The building also offers a full-time doorman and elevator operator.